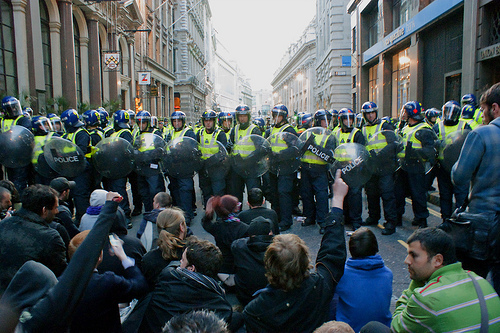 Are the London Riots A Threat To The 2012 Summer Olympic Games? The violence in London could not have come at a worse time. Just two weeks ago, the city celebrated its one-year countdown to the opening ceremony of the 2012 Summer Olympic Games, scheduled to commence on July 27, 2012. Concurrently, several International Olympic Committee (IOC) members arrived and still remain in the city, as they review London’s progress in completing its athletic facilities and an Olympic friendly environment. As a result of the recent violence—which reached within four miles of the main Olympic Stadium and other key venues on Monday—the IOC has witnessed the cancellation, postponement and/or interruption of several Olympic test games and matches associated with the start of the English soccer season. Certainly, this image is far from what London wanted to convey to the IOC during one of its last visits to the city prior to the commencement of the Summer Games. Thus, the question arises, would the IOC ever reschedule, move, or cancel the 2012 Summer Olympic Games based on the recent violence or the potential for future violence in London? According to Rule 33, London is treading in deep water. With only a year to go before the city hosts the Summer Olympic Games, violence has ensnarled the neighborhoods within miles of the primary athletic venues. Currently, the host city is not safe, and should the violence persist, London arguably would be in breach of the abovementioned agreement with the IOC. So, with this potential outcome, can the IOC designate and prepare an alternate city to host the Summer Games? At first glance, the answer appears to be a clear yes. Pursuant to Rule 34 of the Charter, “[a]ll sports competition must take place in the host city of the Olympic Games, unless the IOC Executive Board authorizes the organization of certain events in other cities, sites or venues situated in the same country.” Thus, it initially appears that the IOC can move the Summer Games, or at least certain events or venues, to other cities within the United Kingdom. Not so fast. Bylaw, Rule 34 specifies that “[a]ny request to organize any event, discipline or other sports competition in any other city or location than the host city itself must be presented in writing to the IOC at the latest prior to the visit of the Evaluation Commission for candidate cities.” In other words, The IOC can only grant a request from a host city (e.g., London) to relocate the Summer Games to another city where the request is submitted prior to the Commission approving London as the Olympic Games host. Hmm… Interestingly, Rule 34 does not specify whether the IOC can relocate the games without a city’s relocation request. I’d imagine the same rules apply under such circumstances, but do they? Ah-ha! Though the IOC has to meet somewhat of a hefty burden, it can withdraw the Olympic Games from the host city at any time based on the city’s failure to comply with the Charter. Thus, while it appears the IOC cannot relocate or reschedule the 2012 London Summer Olympic Games, it maintains the power to cancel them altogether as if WWI or WWII is occurring all over again. 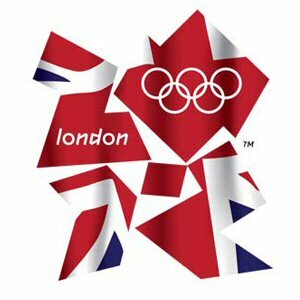 My message to London is simple: reign in your social unrest before the IOC bypasses your city for Rio in 2016!